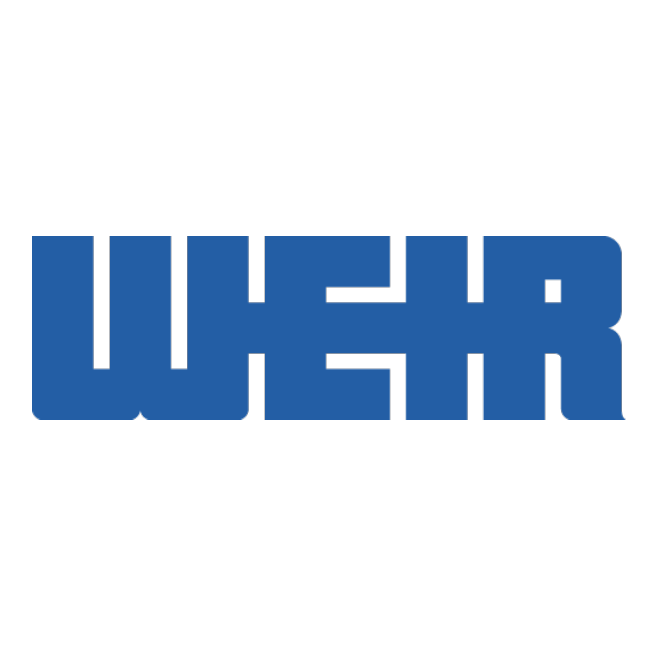 Weir Specialty Pumps is a supplier of WEMCO and WSP brand solids handling pumps. We manufacture our pumps in Salt Lake City, UT to the highest quality standards to ensure that we provide the best quality, longest lasting, least clogging pumps possible. We have recessed impeller, screw centrifugal, chopper, and self-priming pumps available in many sizes and materials. We also offer grit cyclones and classifier systems.